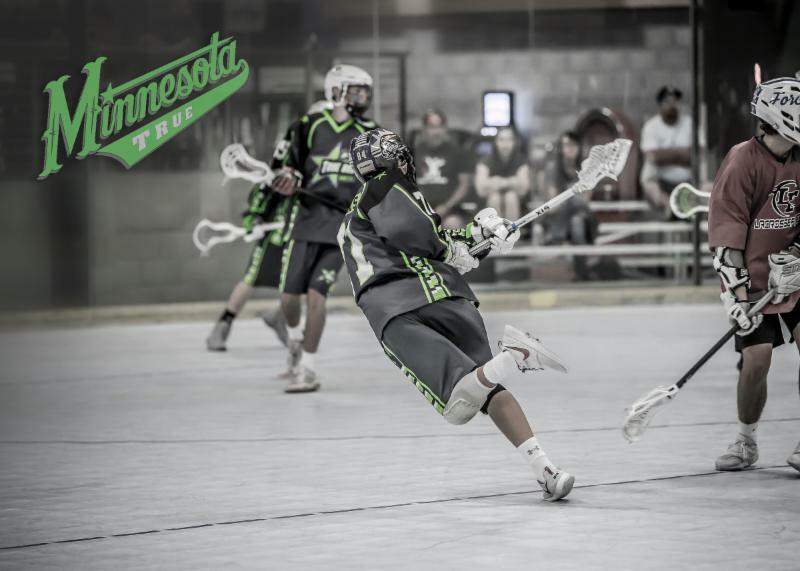 True Lacrosse Minnesota is proud to announce our 3rd annual box lacrosse tryouts. Our team have competed nationally for the past 2 years. 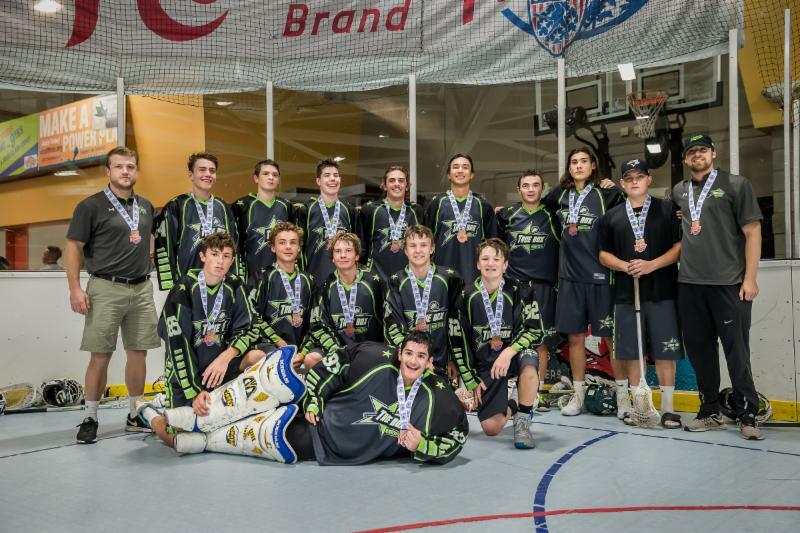 We have pulled in 8 gold medals and one bronze at the USBOXLA events. Join us the week of October 16th. PeeWees are back-to-back National champions and winners of the Good Land Invitational. Bantams are National champions and winners of the Good Land Invitational. Midgets are National Champions and winners of the Good Land Invitational. HS Elite are winners of the Good Land Invitational and Bronze medal winners at Nationals. True Minnesota is an affiliate of USBOXLA. All of our coaches are trained by USBOXLA certified trainers. 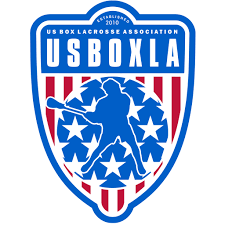 All of our locations are insured by USBOXLA.